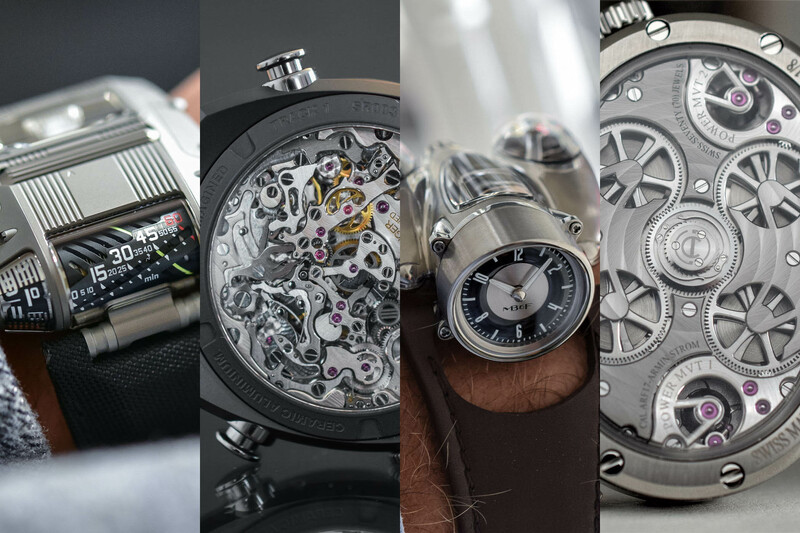 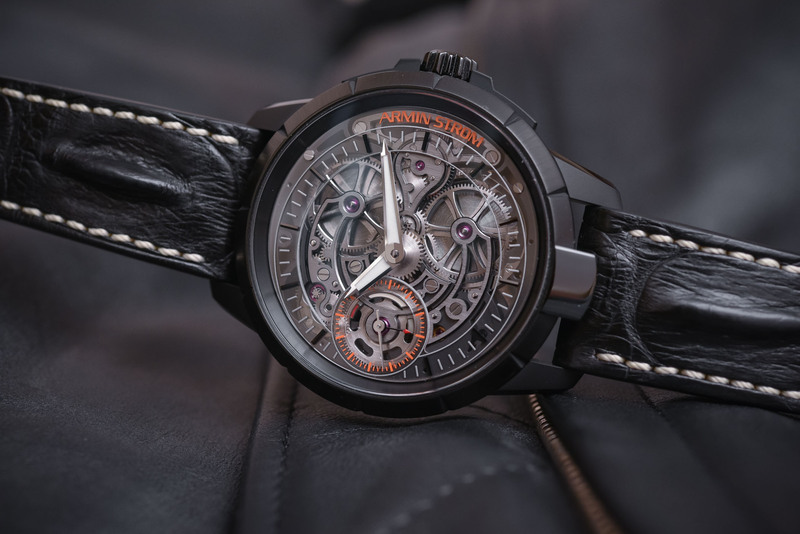 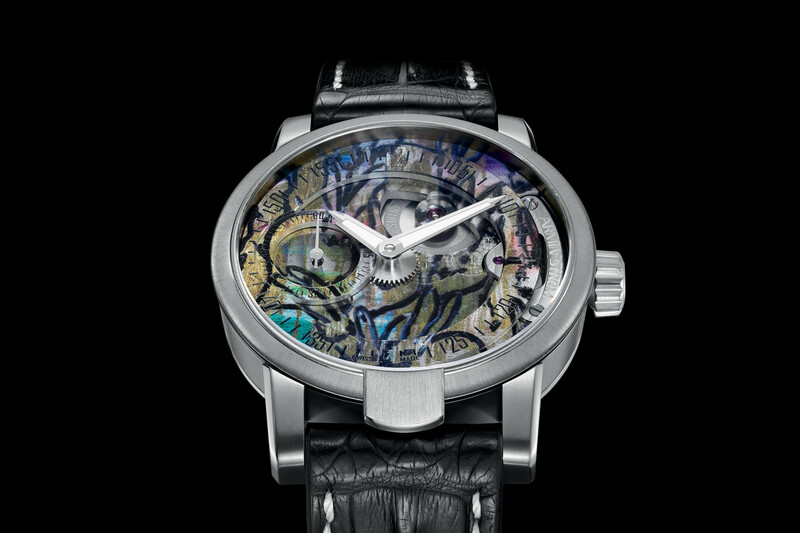 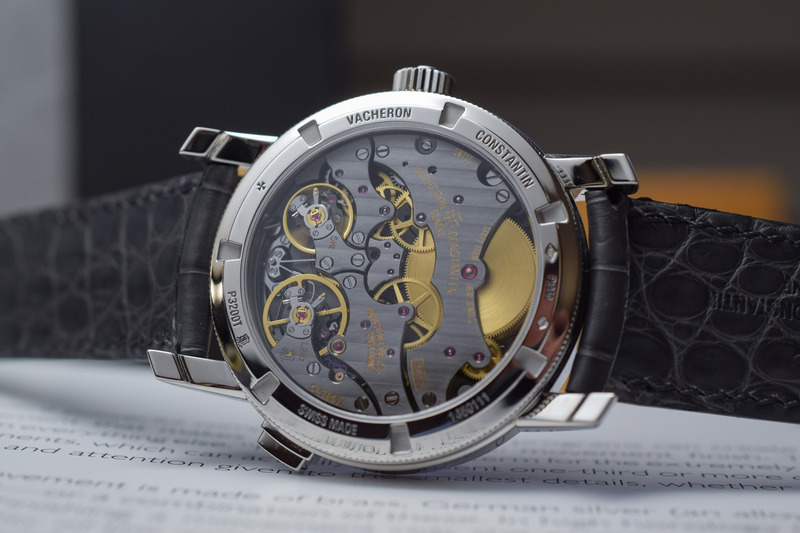 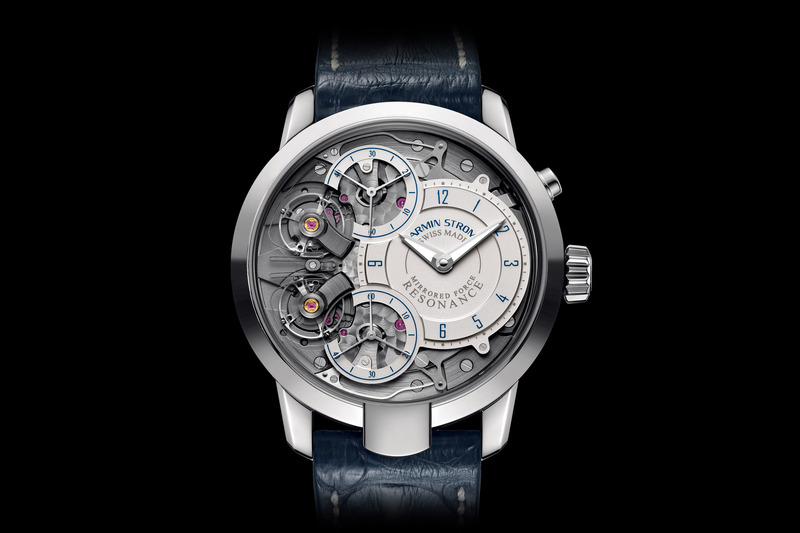 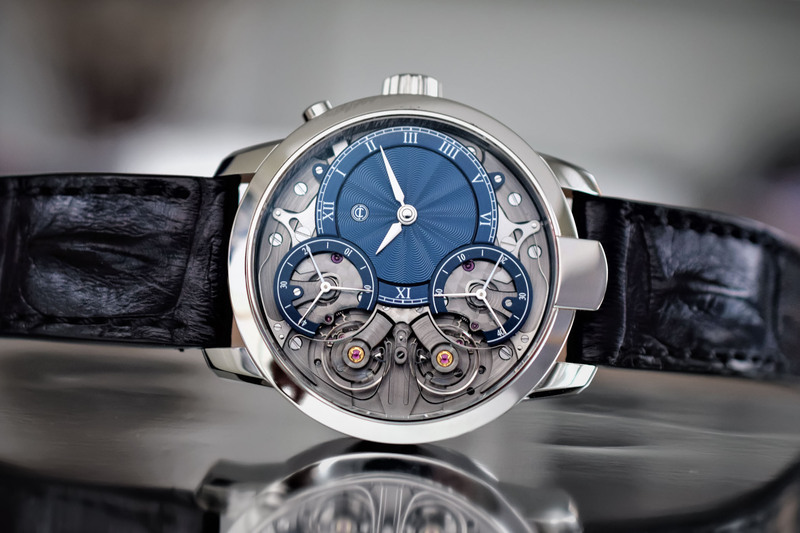 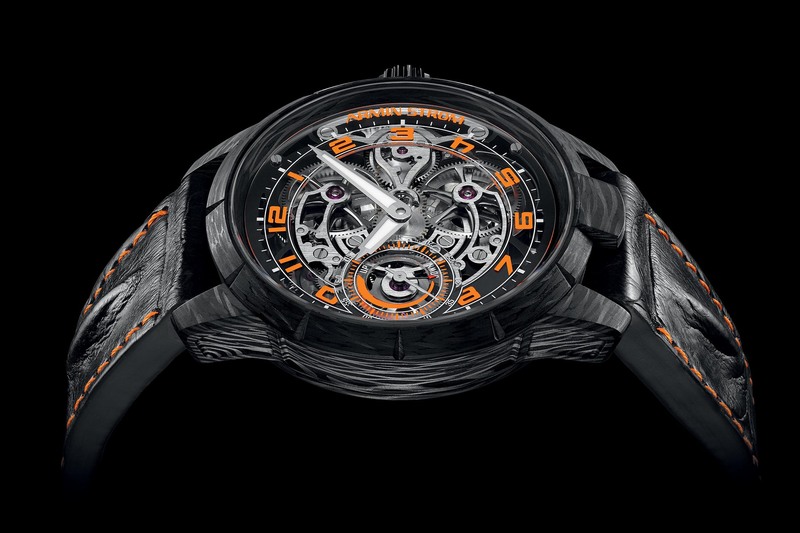 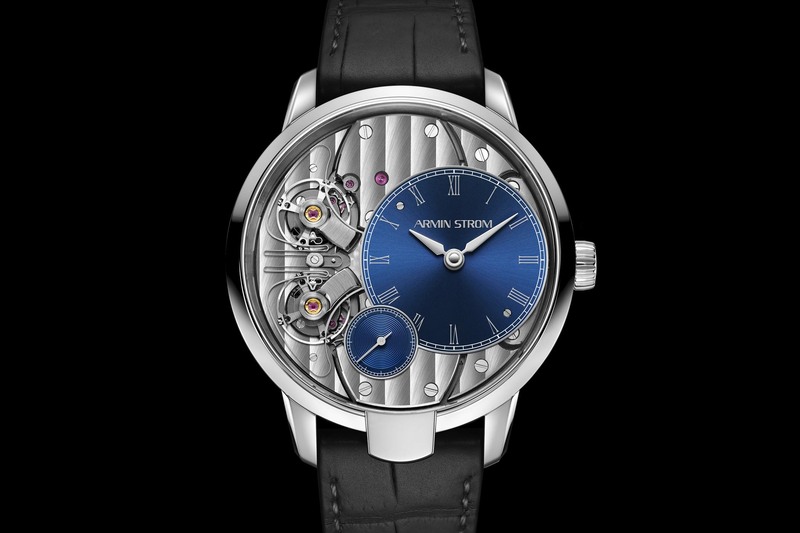 As the reputed father of skeletonised movements in the 1980s, Armin Strom’s legacy is still in evidence today in the architecture of the calibres that issue from this fully-fledged independent manufacture. 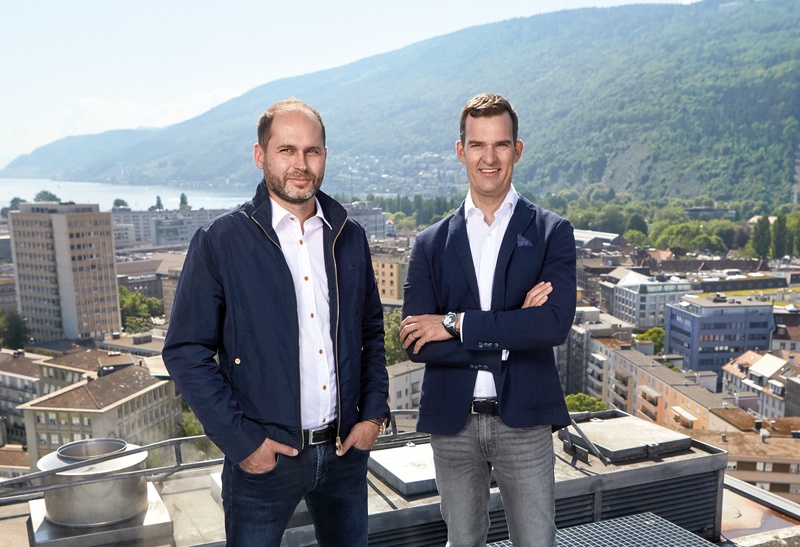 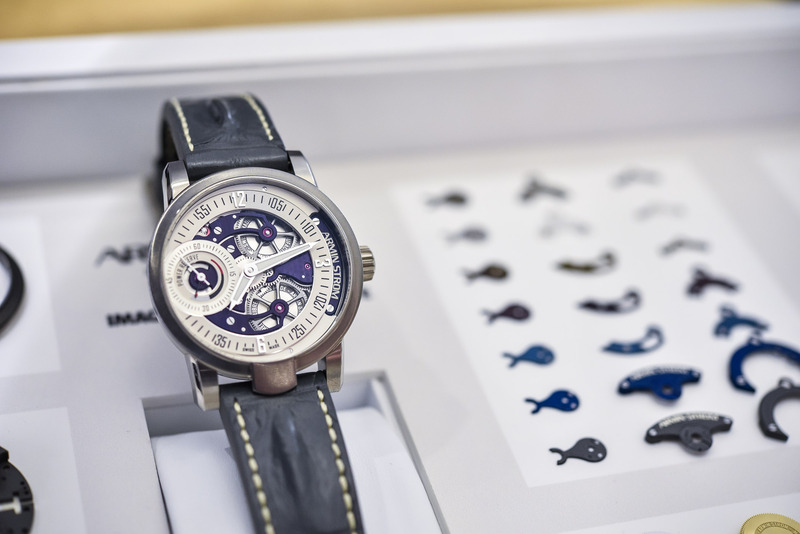 Traditional complications, like the tourbillon, get a new lease of life at Armin Strom with the brand’s penchant for avant-garde design, striking asymmetric displays and the hallmark lip on the case at 6 o’clock. 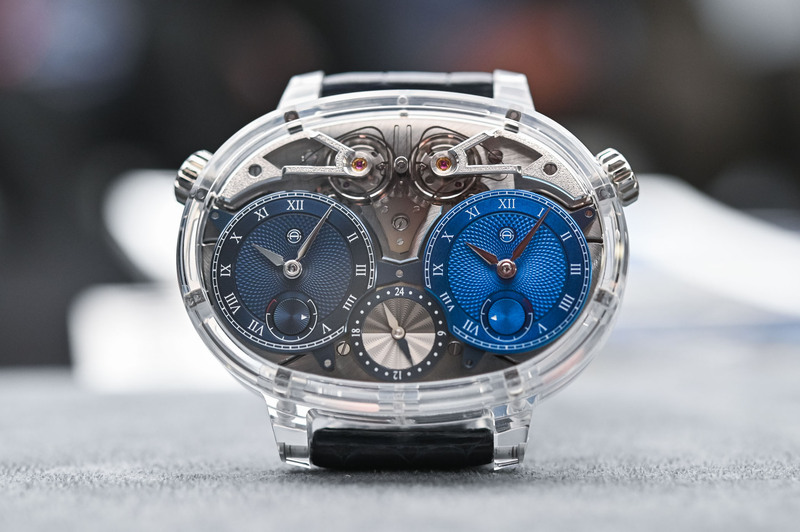 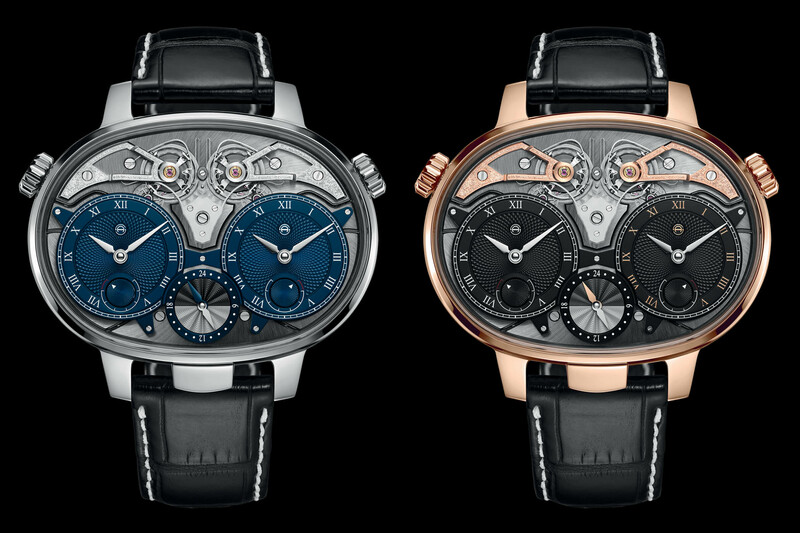 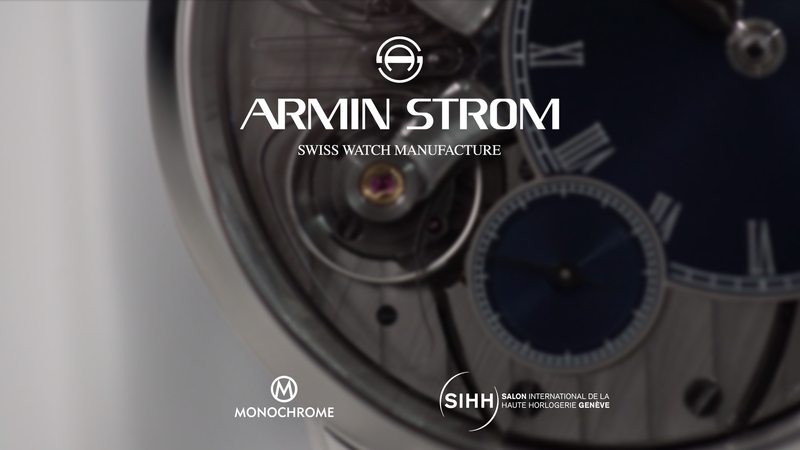 In pride of place is Armin Strom’s Mirrored Force Resonance series. 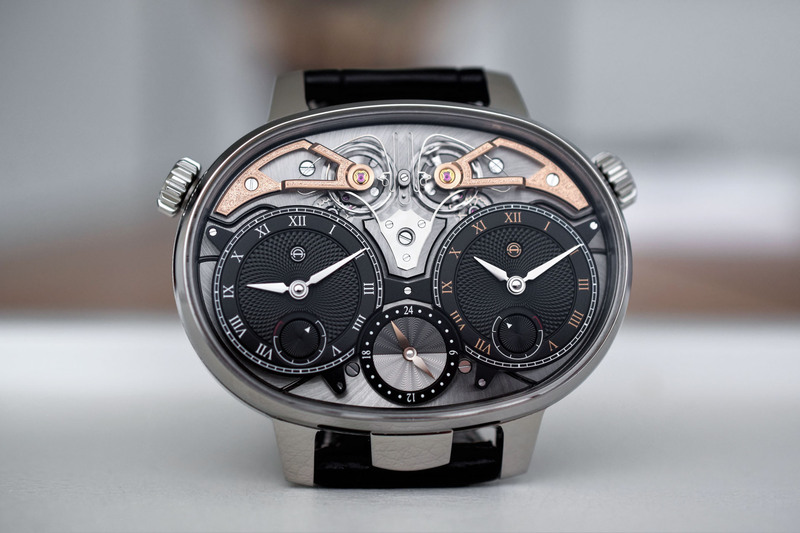 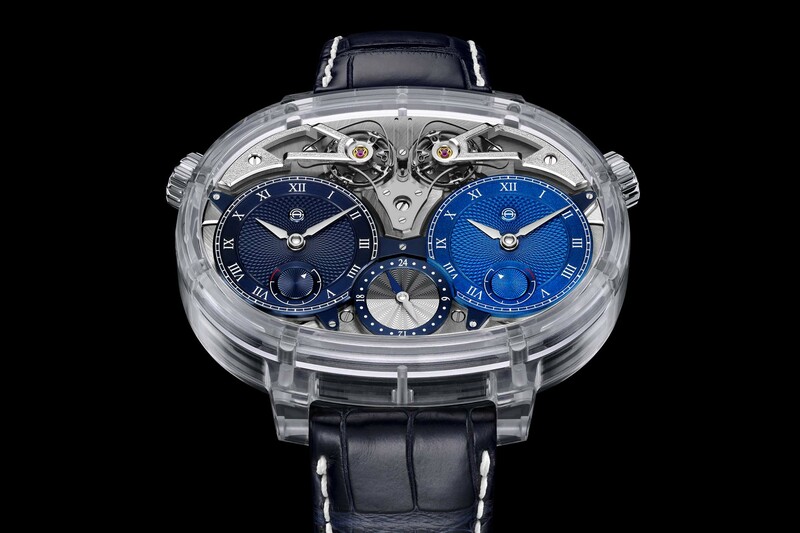 Introduced in 2016, the Mirrored Force Resonance is a remarkable resonating dual regulator with its mechanism displayed on the dial, combining the age-old concept of resonance in a resolutely 21st-century format. 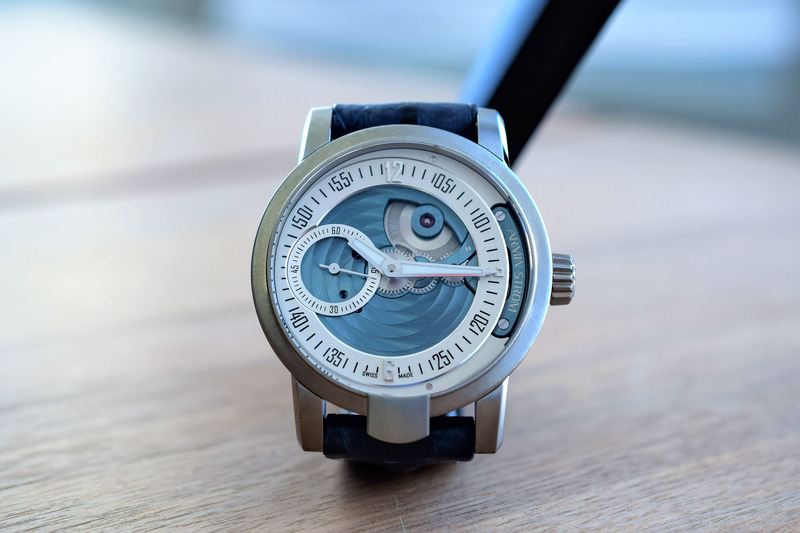 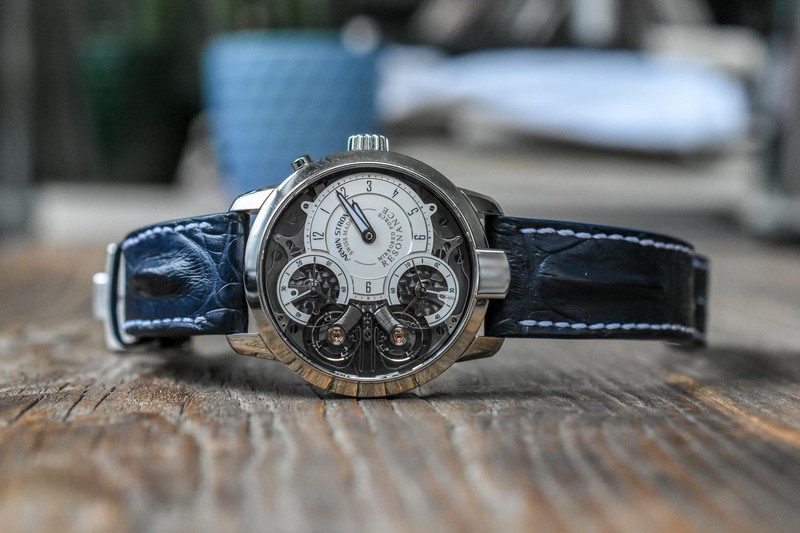 What is it to wear a unique and configured watch by Armin Strom?